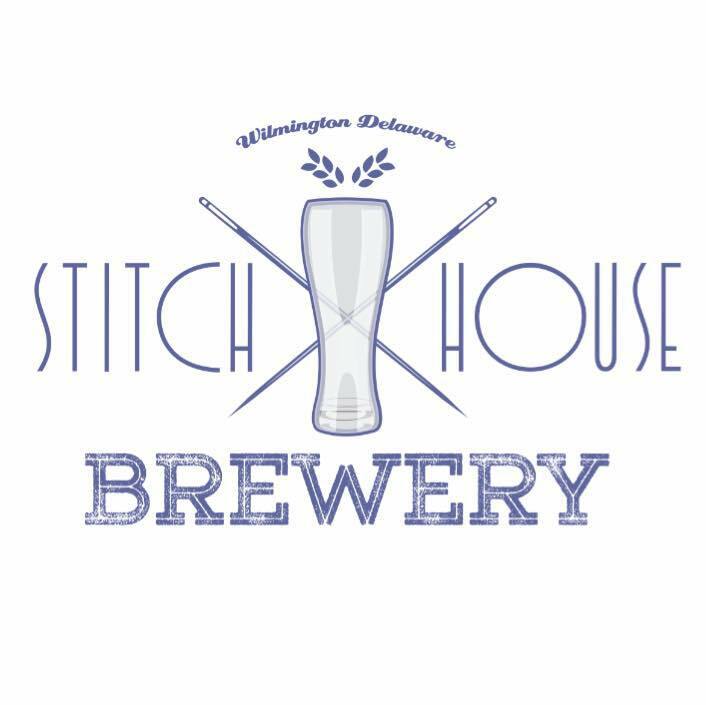 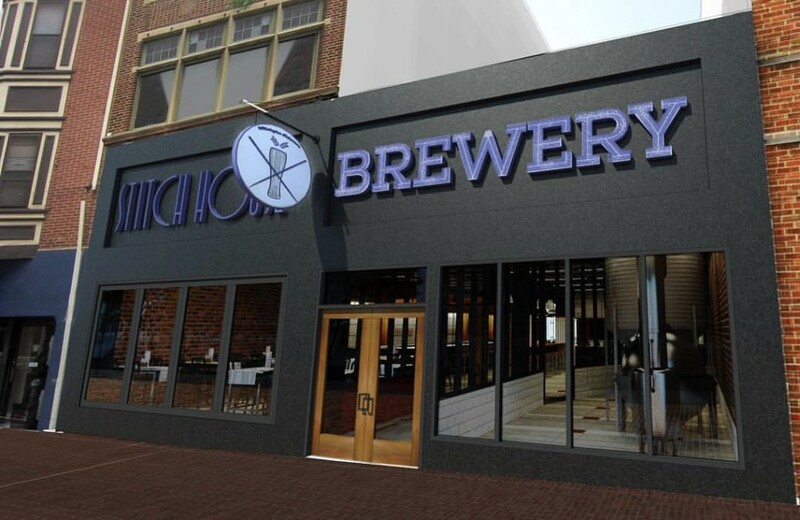 180 seat brewery located in Wilmington’s Central Business District at 829 Market Street. 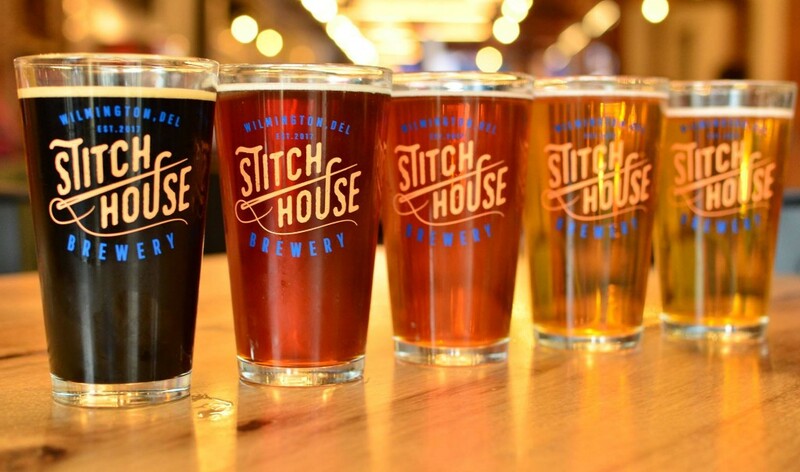 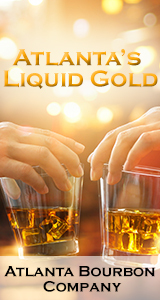 Offering full line of beers brewed on location with a great selection of cheese and meat plates, soups, salads, sandwiches and share size skillet dishes. 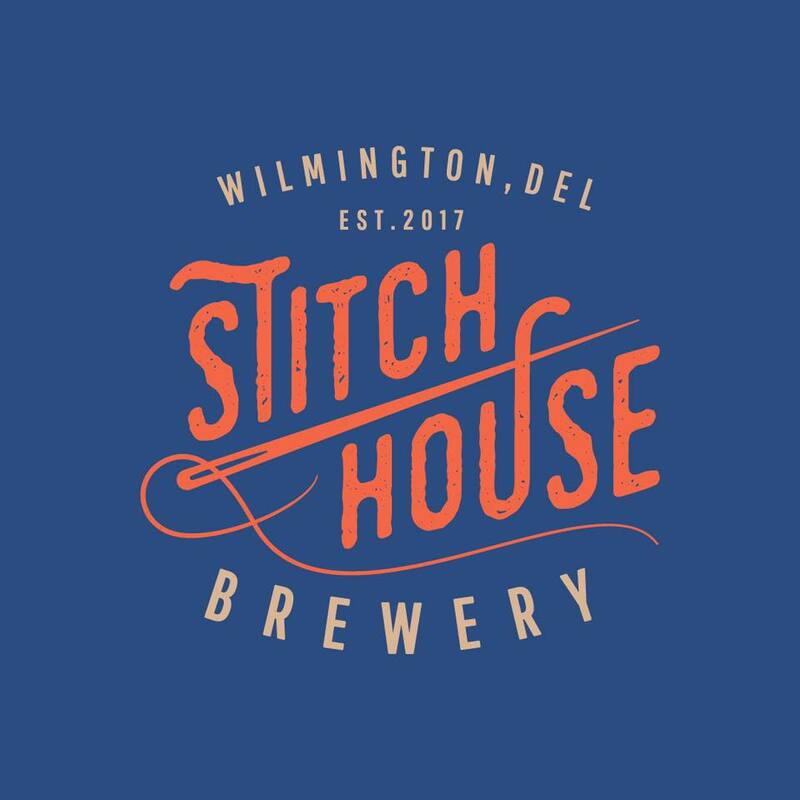 Frozen Toes is the smallest nano brewery in the great state of Delaware.